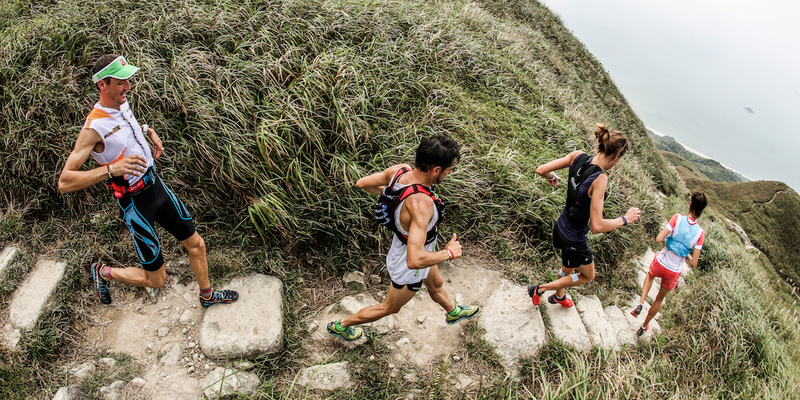 COMPRESSPORT® athletes had ‘storming’ runs at the Lantau 2 Peaks, Hong Kong, Sunday, the 4th race in the 2015 Skyrunner® World Series and the penultimate race before the season’s final in Italy in just two week’s time. 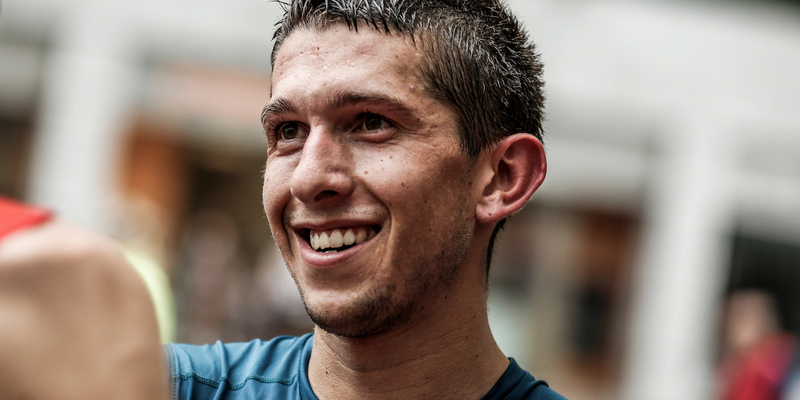 Spaniard Manuel Merillas headed up the world-class five-runner COMPRESSPORT® team in a field of 1,000 runners and for the duration of the day he was trading blows at the front of the race looking for a podium place on the 23 km course with a tough 3,975m ascent and descent. As a force 3 cyclone hit the race generating torrential rain and gale force winds, Merillas equally created a storm of his with his feet as he pursued eventual race winner Rémi Bonnet. Decisive moments of the race came on the climb to Lantau Peak and more importantly on the descent. The 1,000m drop was slick, challenging and required 100% concentration. Merillas pulled it off and secured an incredible 2nd place amongst a world-class field. Tadei Pivk from Italy, current Skyrunner® World Series leader ran most of the race exchanging 5th position with COMPRESSPORT® teammate, Marco De Gasperi. 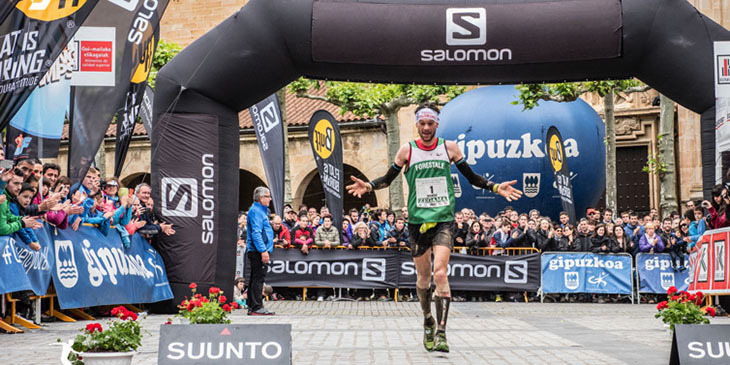 However, it was on the final drop to the line that Pivk used his incredible descending ability as shown at Zegama-Aizkorri and the Dolomites SkyRace to reel in Aritz Egea and take the final podium slot. De Gasperi although placing in the top ten (7th), post race said that it just wasn’t a great day for him. His disappointment was clear but he had a very philosophical attitude and thanked everyone for a great experience. 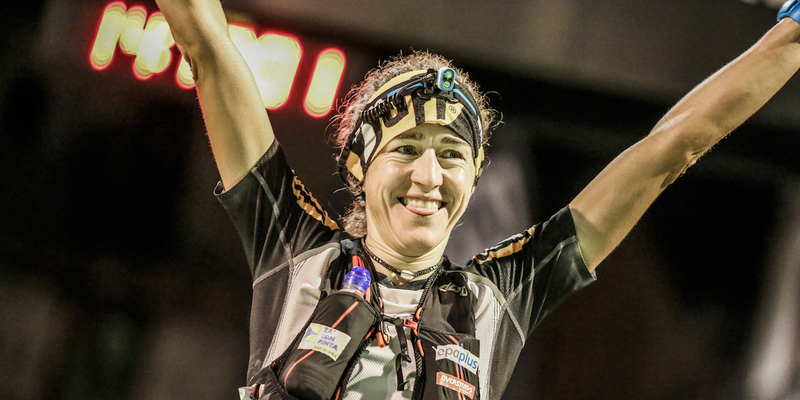 Finally, Spaniard Azara Garcia, winner at Zegama, has had recently had injury issues and was more than pleased with her 9th place result. Attention now turns to the Limone Extreme on Italy’s Lake Garda on October 17 and the final race of the 2015 Skyrunner® World Series where COMPRESSPORT® will be present with their team and their products. It’s all to fight for and without doubt, we can expect a battle for Merillas, Pivk, De Gasperi and Desco for the Champion titles in the World Series ranking. 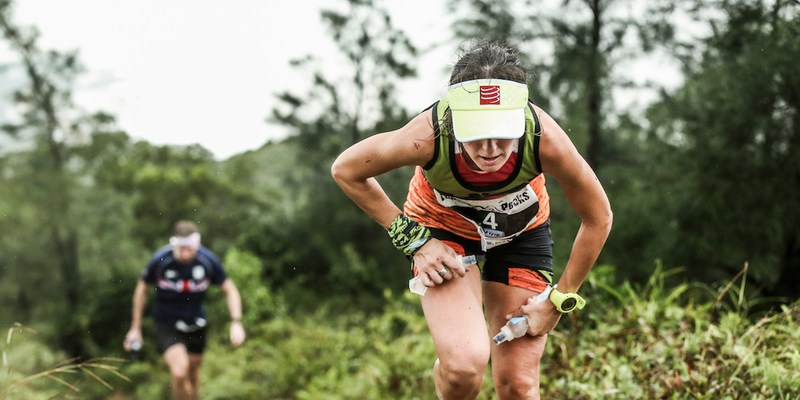 SCOTT Sports athletes, Italy’s Elisa Desco and Marco De Gasperi braved the storm of the Lantau 2 Peaks race to place 4th and 7th in their respective races. 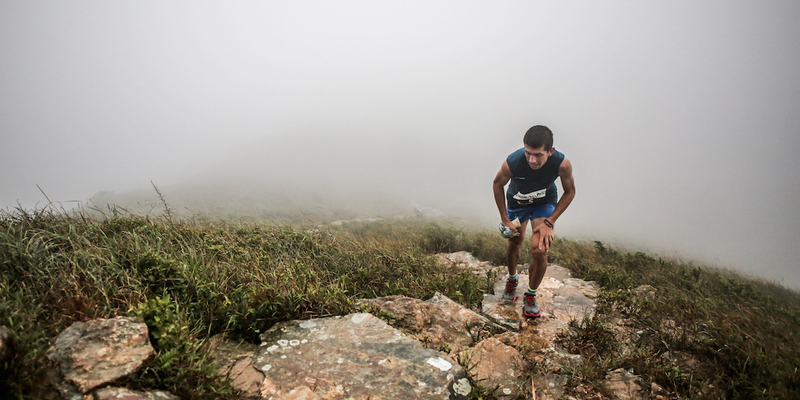 The 4th race in the 2015 Skyrunner® World Series and the only race in Asia was always going to be a challenge due to the unique characteristics of trails in Hong Kong. After winning the Ultra Pirineu for the last four editions (previously Cavalls del Vent) the COMPRESSPORT® athlete once again returned in 2015 to do battle over the trails and mountains of the Cadi Moixero National Park. Nuria Picas is without doubt the queen of Catalonia. At just 22km in length, the Skyrunner® World Series Dolomites SkyRace® is for the fast and the furious. It’s a classic SKY race, starts low, goes high and then back down as fast as possible. Skyrunner® World Series partner, SCOTT Sports has always had a great reputation at the event! Who could forget that epic battle that came down to sprint between Marco De Gasperi and Kilian Jornet? 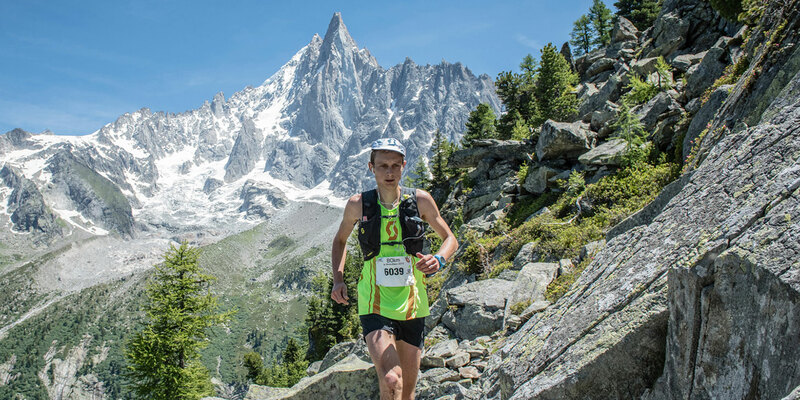 Spain’s skyrunning rising star, Manuel Merillas once again stepped up to the mark against the worlds best in a bid to be Skyrunning European Champion 2015 over the tough and technical Ice-Trail Tarentaise that ascends and descends over 5000m+/- . 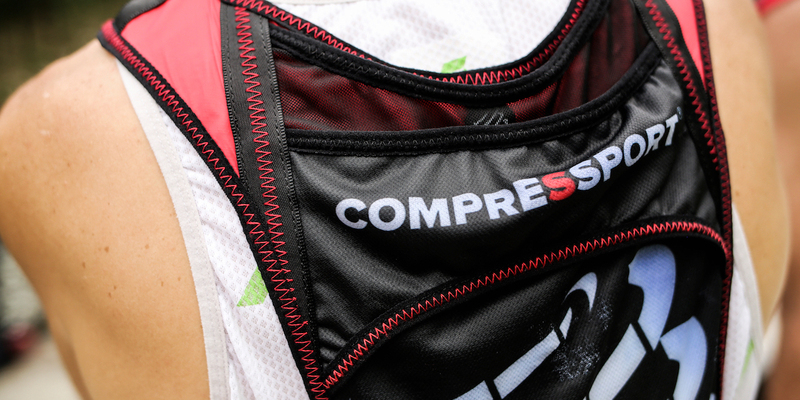 Leading compression brand, COMPRESSPORT® once again proved that whether racing short or long, it represents the top clinical sport compression product when it comes to racing a tough 1,000m Vertical Kilometer® or a gruelling 80km Ultra. Skyrunning® once again came to the endurance capital of the world, Chamonix, with the Mont-Blanc 80km and Vertical Kilometer events on Friday 26th June. 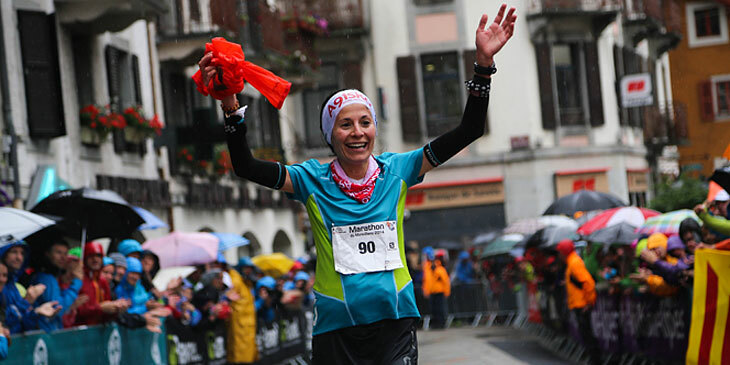 SCOTT Sports stars, Elisa Desco and Marco De Gasperi, were again in the spotlight in one of the most deeply stacked fields on the skyrunning calendar, Sunday’s Zegama-Aizkorri in Spain’s Basque Country. 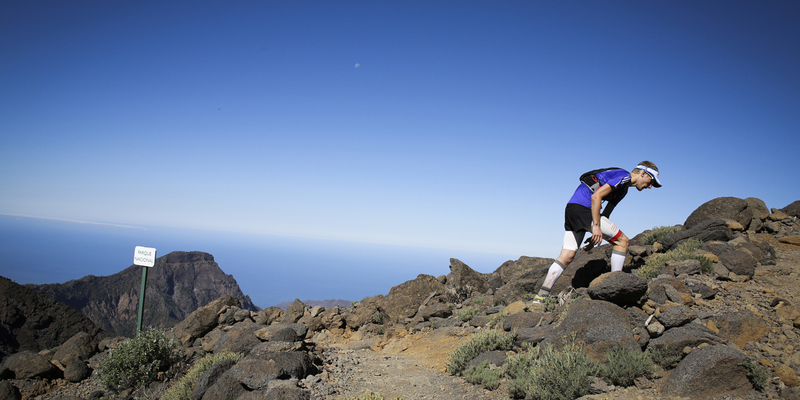 The 2015 Skyrunner® World Series kicked off on the volcanic island of La Palma for the 7th edition of what has now become the iconic ultra marathon simply known as Transvulcania. 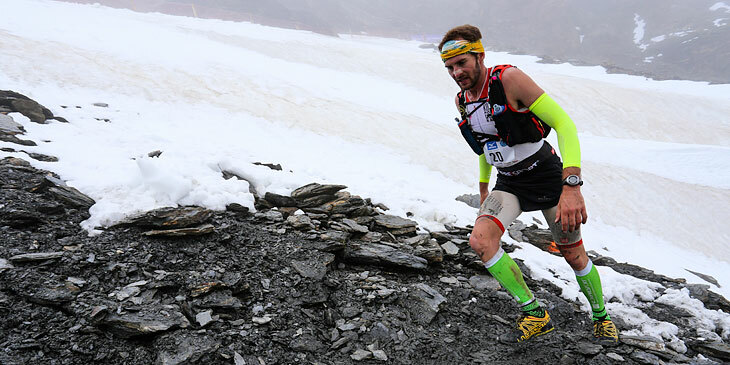 World leading compression and apparel brand, COMPRESSPORT® once again partners with the Skyrunner® World Series for a new season after a highly successful inaugural year in 2014.
inov-8’s strong presence throughout the 2014 skyrunning season has underlined their enthusiasm and success. This was seen in particular at the recent Sky Series finals on Italy’s Limone sul Garda, where the team excelled in the deepest field in any race to date. COMPRESSPORT® concludes a highly successful first season as Skyrunner® World Series and 2014 Skyrunning World Championship partner and with a team counting the best of the best of the discipline. 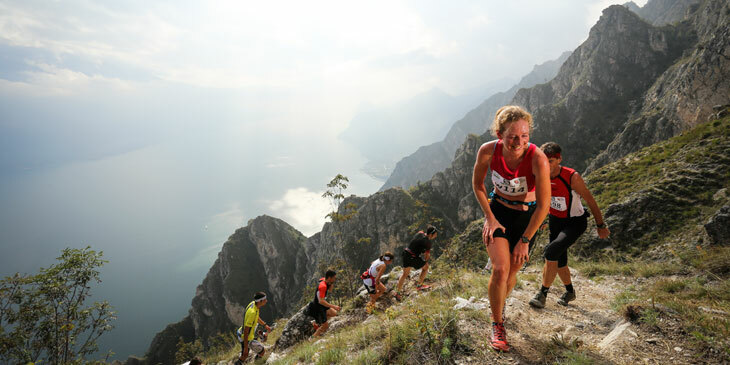 The 2014 Skyrunner® World Series came to a dramatic conclusion in the Italian resort of Lake Garda at the Limone Extreme. 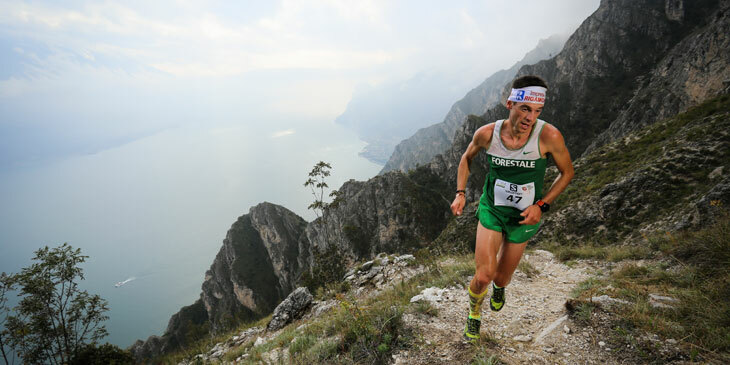 The 2014 Skyrunner® World Series draws to a dramatic close this weekend at the Limone Extreme. The stunning backdrop of Lake Garda provides an incredible natural arena for what will potentially be a highlight of the skyrunning year. 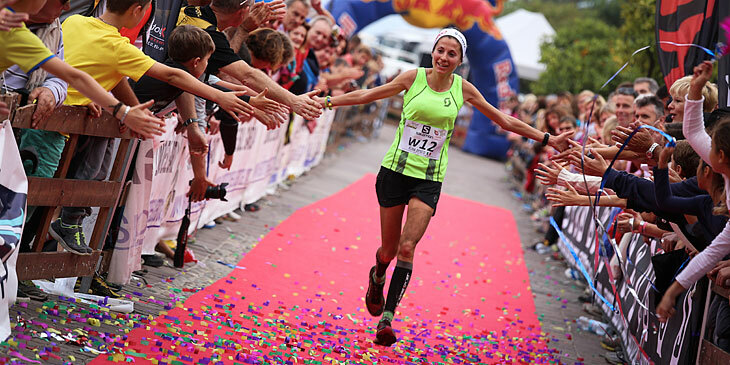 A dynamic trio of three SCOTT Sports athletes will toe the line at the conclusion of the 2014 Skyrunner® World Series in the stunning location of Limone on the banks of Lake Garda. 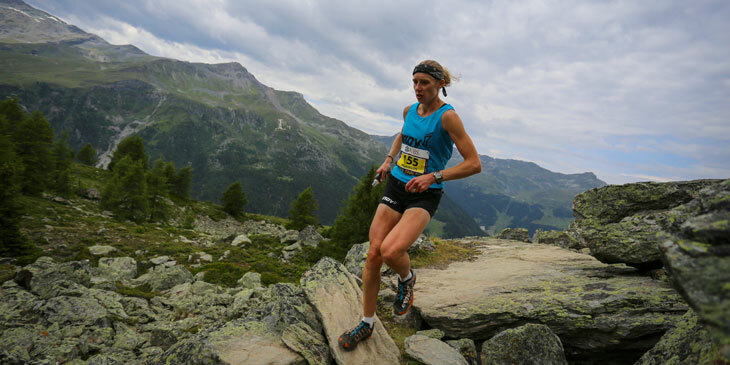 Skyrunning World Champion and COMPRESSPORT® athlete, Italian Elisa Desco continued her good form on the trails and mountains in and around Zermatt at the second edition of the Matterhorn Ultraks 46K. Shadowed by the impressive and iconic Matterhorn, race sponsor and Skyrunner® World Series sponsor, SCOTT Sports lined up two world class runners; Italian, Elisa Desco and American, Ryan Bak to go head-to-head against some of the worlds best mountain runners in the Swiss town of Zermatt at the 2nd running of Matterhorn Ultraks 46K. 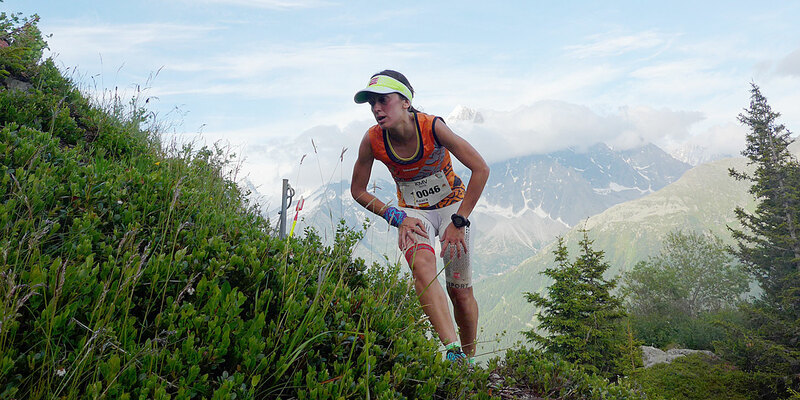 The 41st edition of the iconic Course de Sierre-Zinal, third race in the Skyrunner(®World Series, took place this past weekend in Switzerland. Offering a challenge to all, the course has a total elevation gain of 2,200m in the short but fast, 31km course. 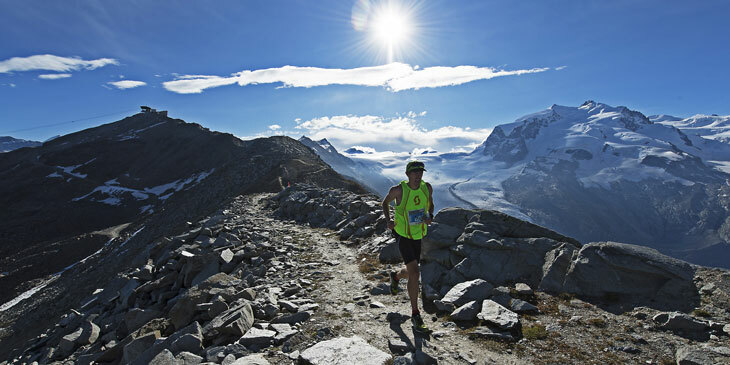 With a summit of 2,425 meters high, it provides a spectacular addition to the Skyrunner® World Series. ust two weeks after the Skyrunning World Championships in Chamonix, the Skyrunner® World Series headed out to the stunning location of Val d’Isère for the 65 km Ice Trail Tarentaise and the VK Face Bellevarde. 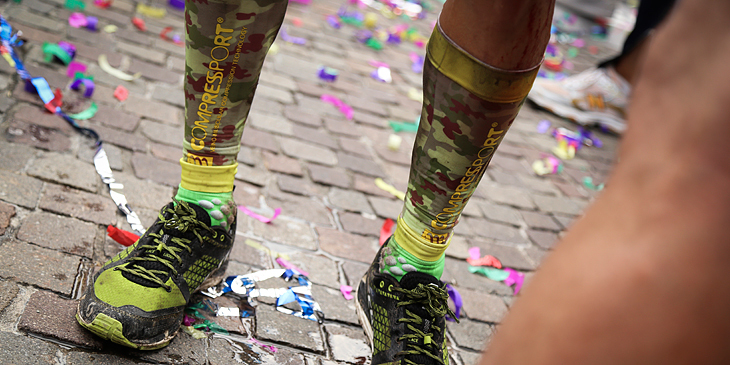 COMPRESSPORT® - a world title and four top tens!